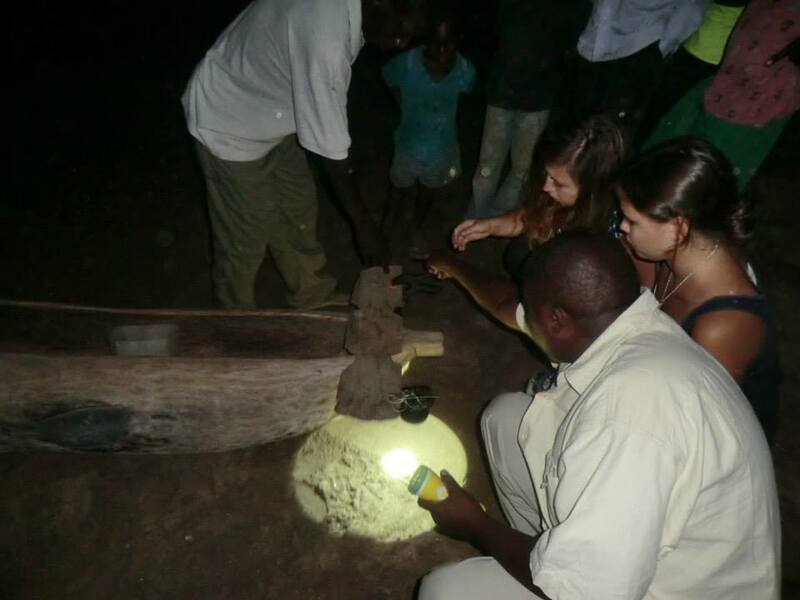 In 2014, Badur Foundation offered its support to a student-run social enterprise to bring solar power fishing lights to communities across Lake Malawi. Three years on and the project is self-sufficient, sustainable and scaling fast. 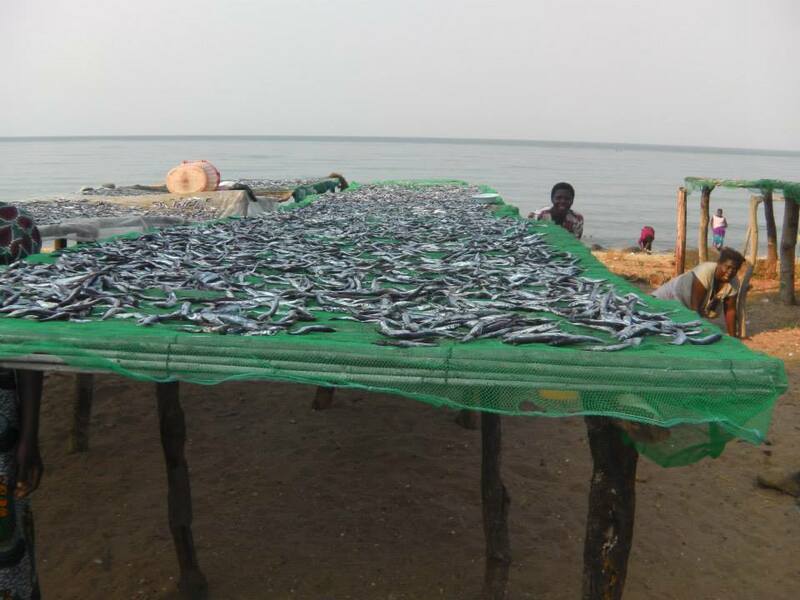 “Overfishing” across the African great lakes has had a devastating impact on fish stocks. In Malawi, this has been a decrease of 90% in the last 10 years. Empower Malawi’s aim was to tackle an unprofitable and unsustainable fishing trade and to reduce the use of expensive and environmentally unfriendly fuel. It has successfully established the creation of a community fishing light rental businesses that encourages collaboration and has created a significant number of employment opportunities. The business has led to higher incomes for families and shorter fishing hours. It has additionally helped establish solar powered mobile phone charging and also a poultry resource and egg business for the fishing families. Badur’s start-up grant, which laid an early-stage foundation for the future growth of Empower Malawi, covered everything from solar panels and accommodation to chicken feed. Three initial solar lamp rental hubs were set up across three communities on the Lake. The rationale for the solar lamps was two¬fold: the life of each charge places a limit on lamp output and, therefore, on fishing time, whilst the net cost to the fisherman of running the lamps is significantly less than the cost of running traditional paraffin lamps. In addition, mosquito nets that were being used were exchanged for proper fishing nets to preserve the fish stocks by only catching the larger fish. Early profits from the rentals hubs were also used to microfinance the purchase of chicken coops for families within the communities to provide them with an additional source of protein to supplement fish and an extra source of income through egg sales. Empower Malawi can also charge phones on the solar hubs and individuals pay a small fee for this. As at 2015, 70 entrepreneurs now have an egg production business, five locally-based Empower Malawi employees have been given a stable wage and income to run the enterprise, and 590 fishermen across the three villages have been positively impacted by the Empower Malawi project so far, each seeing a 60% decrease in their expenditure over the project period. 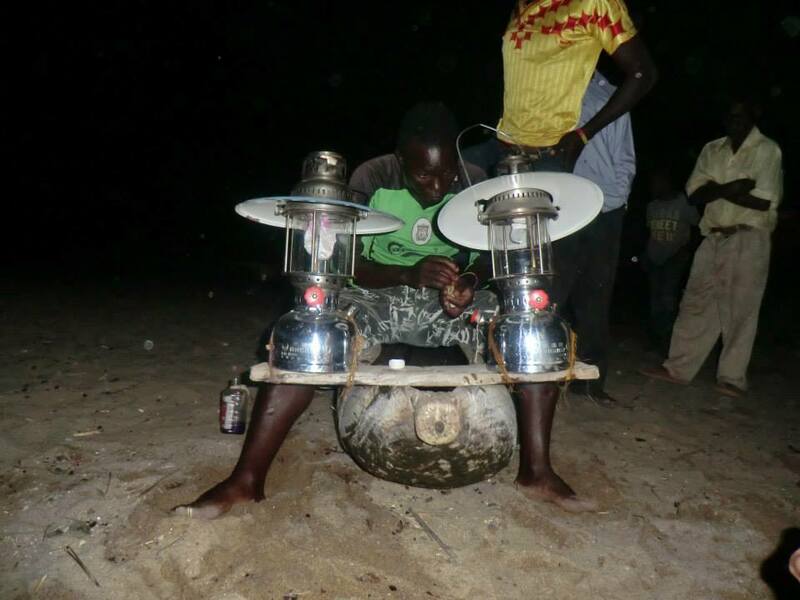 With the University of Nottingham’s support, Empower Malawi was also able to calculate that there has been an annual prevention of roughly 200 tonnes of CO2 emissions thanks to the reduction in use of traditional paraffin lamps. 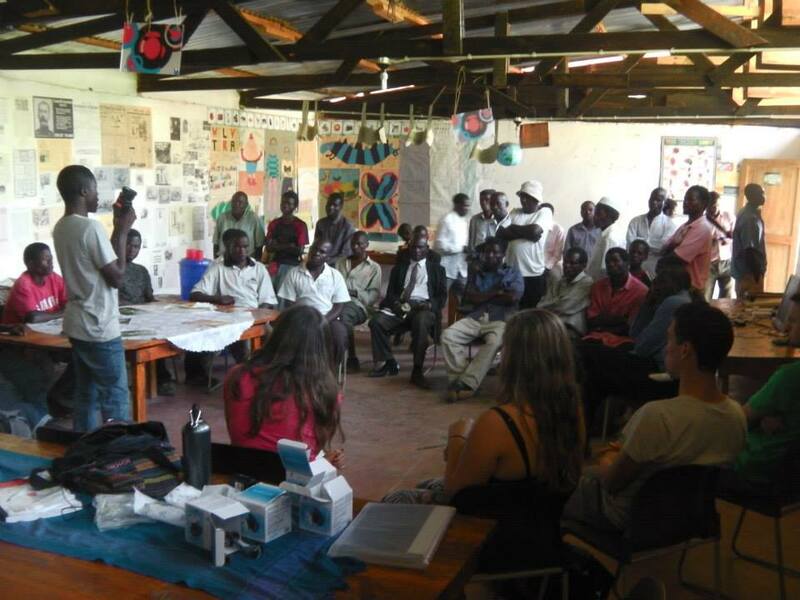 Three years on and Empower Malawi has exited from Enactus Nottingham – the student incubator that, along with Badur’s support, enabled the project to start. The enterprise continues to thrive and six new schemes will be introduced to five more villages over the coming year. The ethos of the Empower Malawi project was not just to give a community hand out support, but rather to provide a sustainable solution that allows its members to increase their income, create livelihoods and become agents of their own change. Empower Malawi - by reducing the dependency on fishing - is building the resilience of these communities for the future.